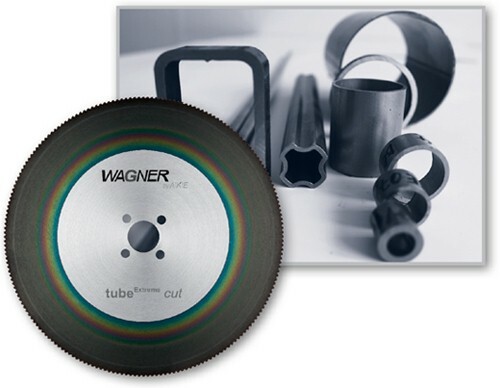 Wagner by AKE represents exceptionally high-performance circular saw blades for cutting steel, non-ferrous metals and composite materials. Our customers are specialists in all sectors of the metalworking industry. We provide them with cost-effective high-tech solutions to enable them to sustainably improve their production processes. Our new metal range provides you with an overview of the Wagner by AKE product range. 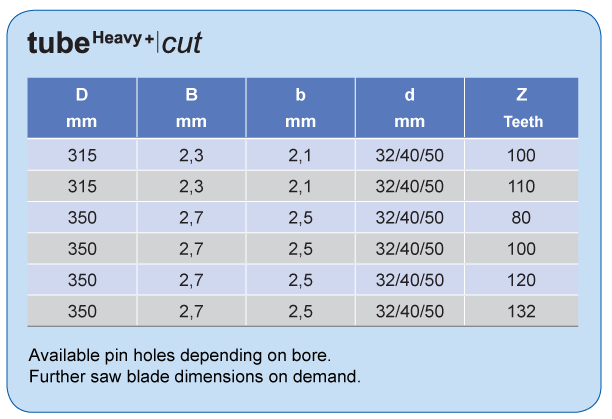 Our high-performance precision circular saw blade catalogue also contains cutting-edge technology to enable you to sustainably improve your product processes. With a special multi-layer coating for optimum cutting performance, this circular saw blade is designed for cutting thin-walled tubes and profiles. Its particularly small pitch enables exceptionally high feed rates and ensures that tools are extremely easy to guide. 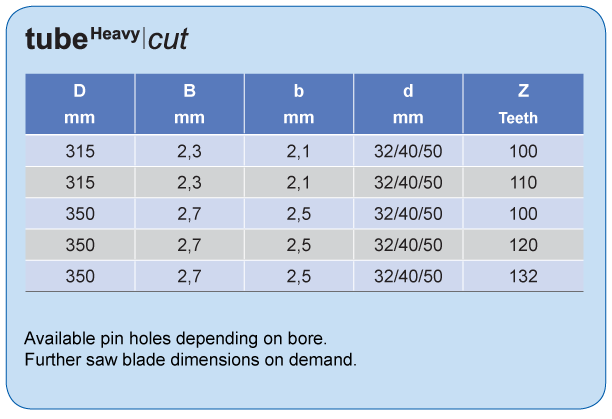 This results in a particularly clean saw cut and, thanks to the extremely thin cutting width, a significant improvement to the material yield. For processing of high-alloyed and high-strength tubes and profiles. An optimised coating method ensures a higher cutting performance, thus providing the possibility to reduce the machining time. 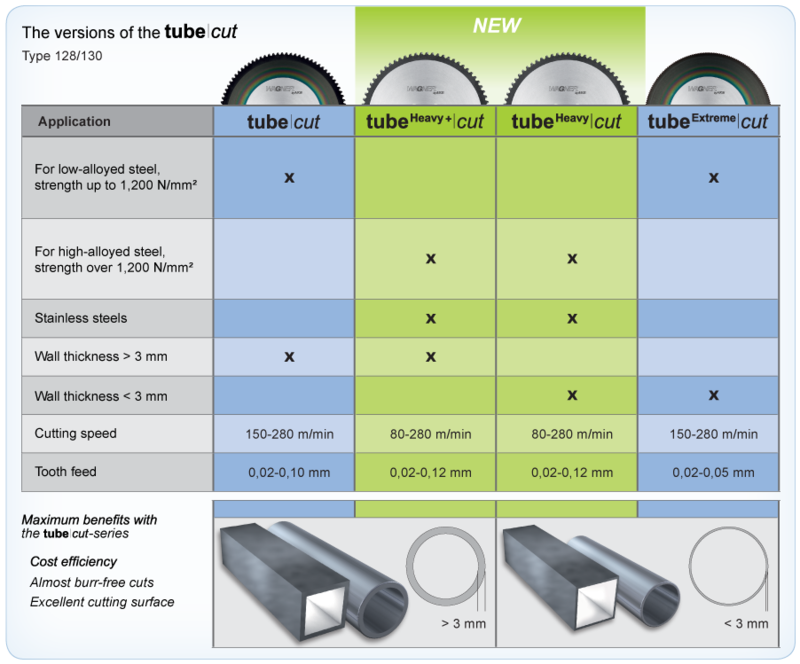 With the tube|cut - saw blades high-quality and at the same time almost burr-free cuts can be achieved.